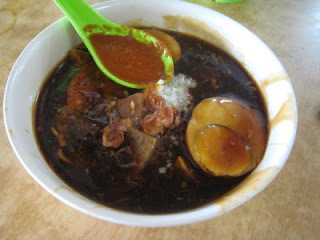 Ulu Yam Mee House @ Kepong Baru : Delicious Loh Mee! 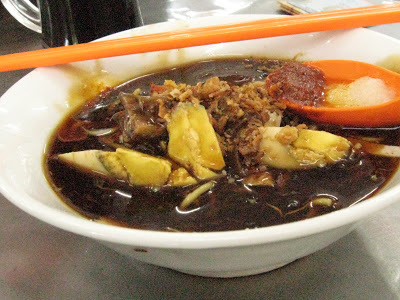 One of the visit recently in Kepong is the Ulu Yam Mee House (吁噜音面家饭店). 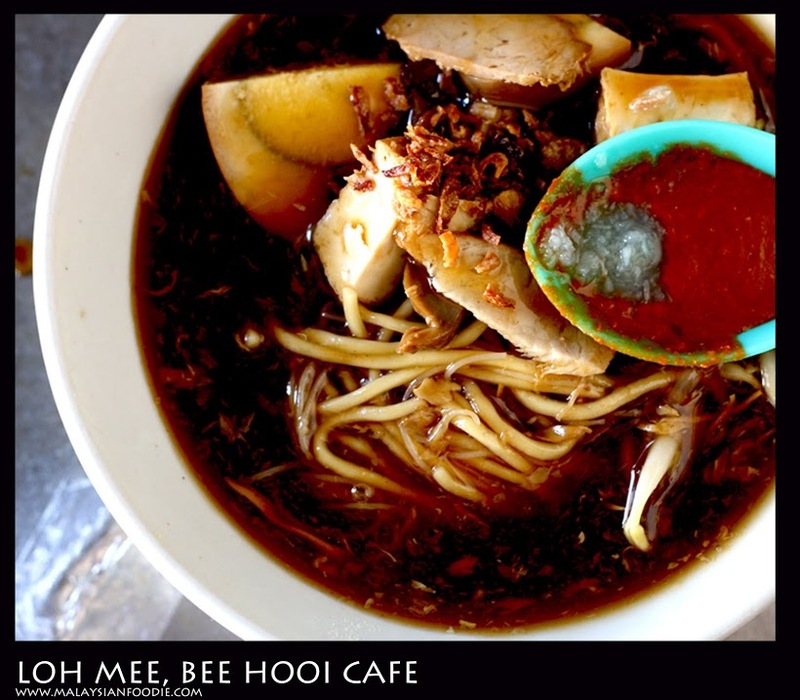 Located in Kepong Baru; the restaurant is packed with locals and their service are pretty fast. 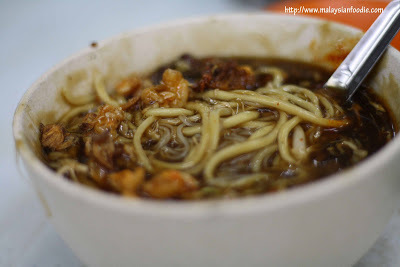 We headed at night for our dinner and of course one of a must to have is the Ulu Yam Loh Mee. 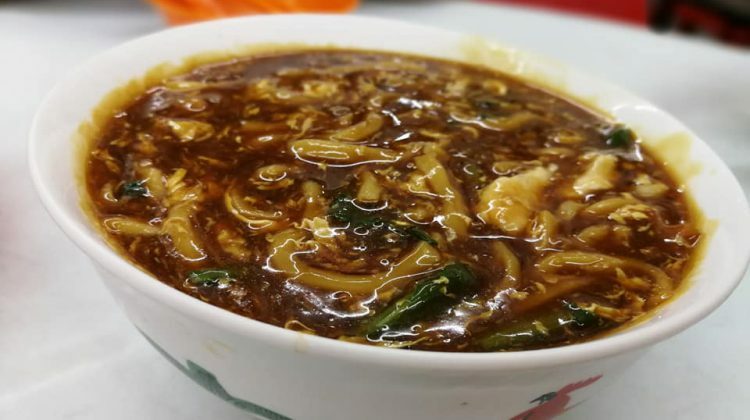 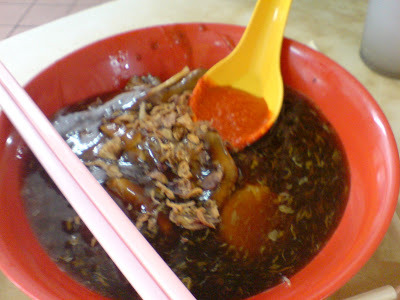 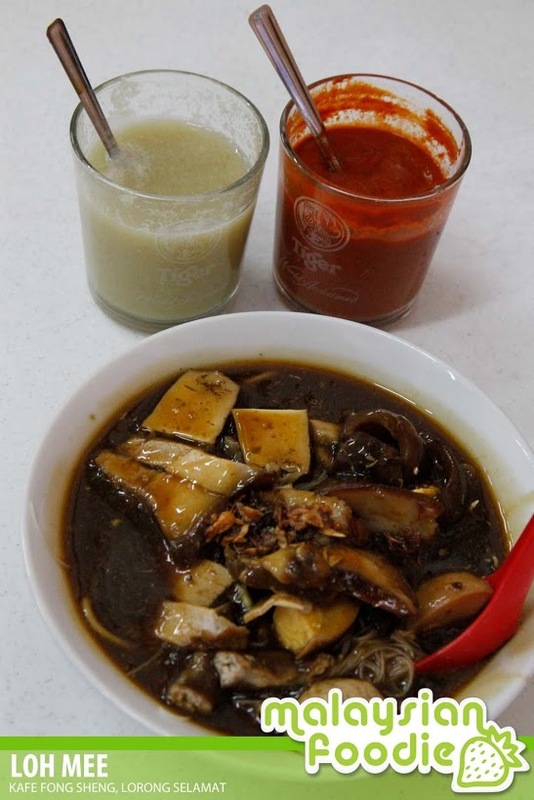 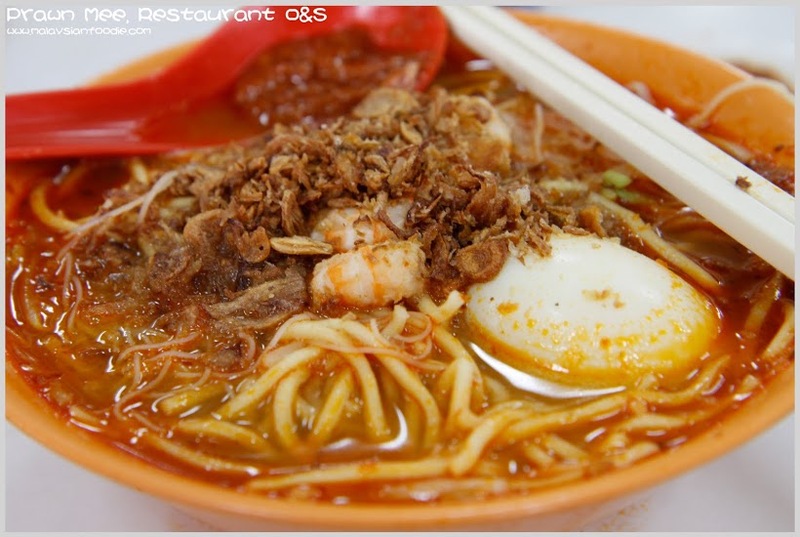 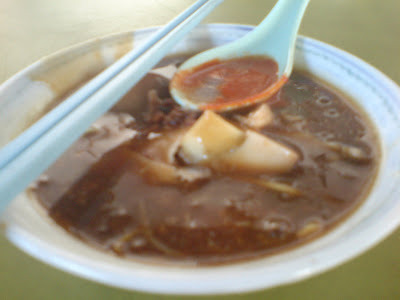 Loh Mee (RM 8) The loh … [Read more...] about Ulu Yam Mee House @ Kepong Baru : Delicious Loh Mee!